1. Picked up these two gems, Frankie magazine & Violet Crumble. Violet Crumble is basically like a Crunchie bar. I like it more though because it tastes less sugary & reminds me of holidays in Australia. 2. 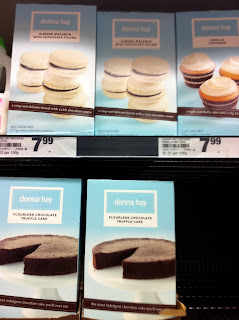 The Donna Hay fanatic in me loved spying this in a supermarket aisle. I am now kicking myself because I forgot to buy some of these kits to take home! 3. 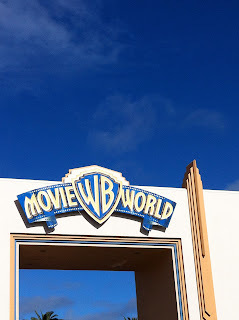 We went to Movieworld on Day 2. 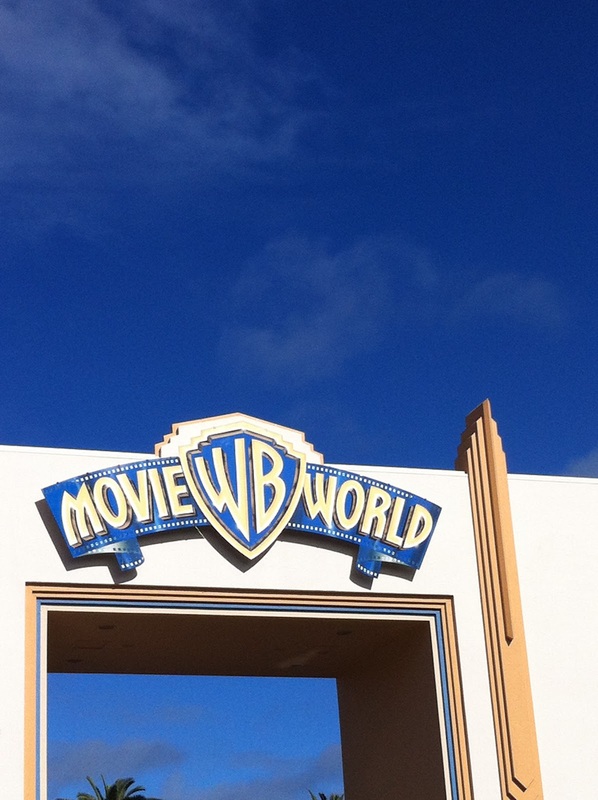 It was a fun day & I was knackered by 5pm. Actually most nights I was in bed by 7.30 pm. 4. How I started most of my days. I am loving this book. Look out for a review next month. 5. Visited Lovisa, an accessories store. There's a couple in Auckland I believe, but in Australia they were having a sale, so I had to go in. 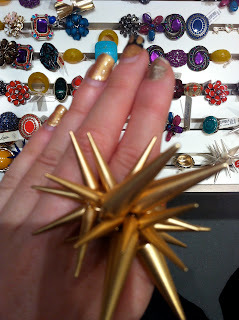 How crazy is this ring? 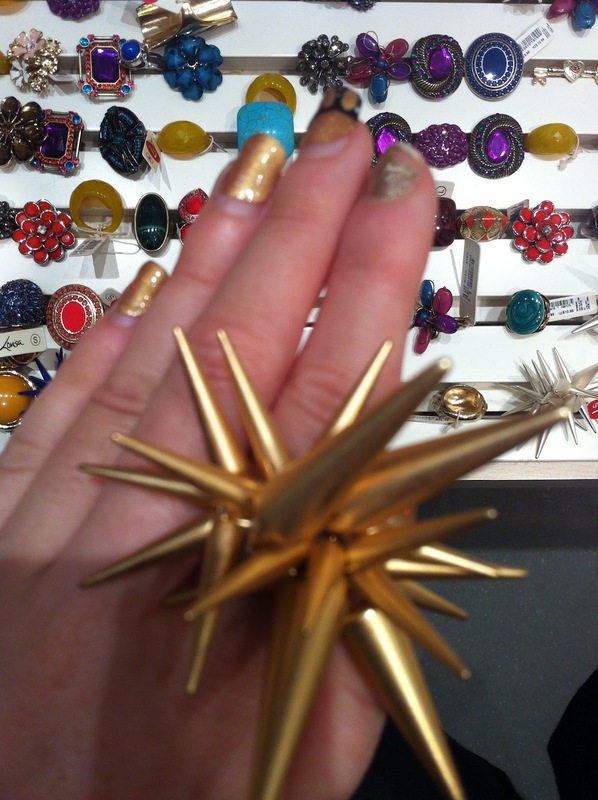 I love unusual rings but even this seemed too extreme to me. 6. 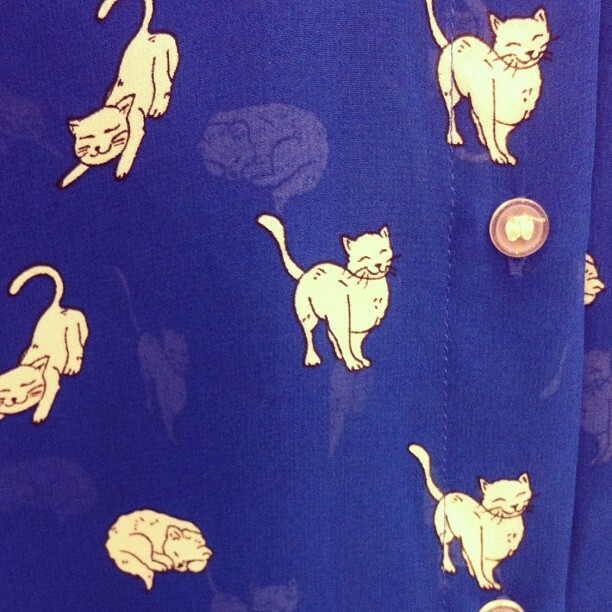 Look at this shirt. Hello Miu Miu vibes! This was going to set me back about 80 New Zealand dollars so sadly I walked away. 7. One night we went to Surfers Paradise for dinner. This was our view from the balcony of a pub alongside the promenade. I loved walking these streets at night under all the twinkling lights. 8. 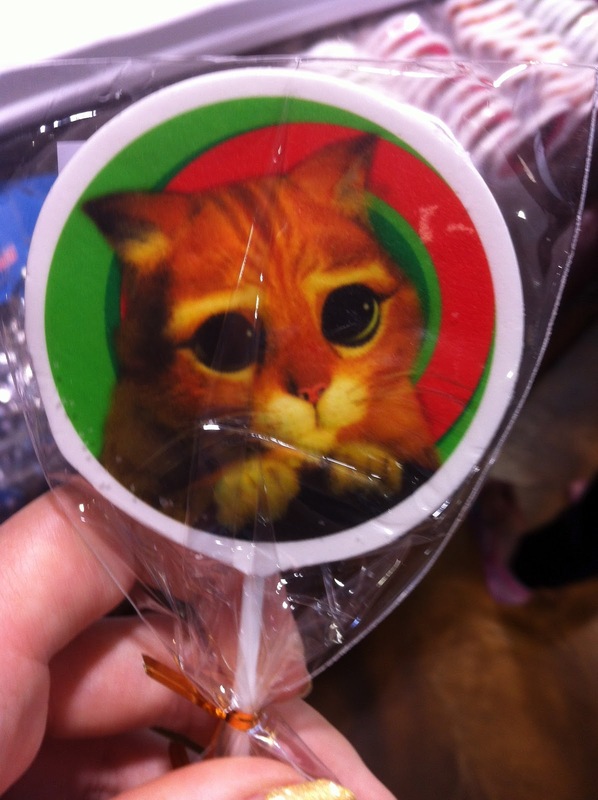 This mallowpop was found in Dreamworld's Shrek themed store. SO CUTE, way too good to eat. 9. We visited Currumbin Wildlife Sanctuary. I was lucky enough to feed & pet some kangaroos. We also got to hold a koala here & learn about it. Oh my! That ring is insane!!! 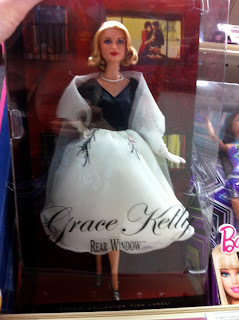 And I love the Grace Kelly doll!!! You should have got it! I really regret not getting the Grace Kelly doll. She was beautiful. Maybe I'll have to go back.